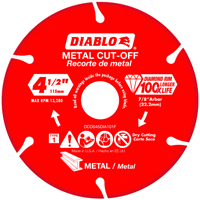 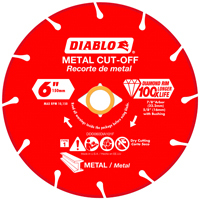 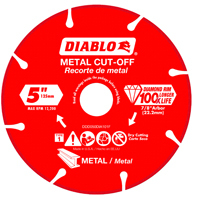 PREMIUM TILE CUTTING BLADES Extended performance diamond matrix Provides long life & enhance material cutting Continuous rim design provides chip free- cutting in all types of tile Edge thickness .060 DW4760 7 IN. 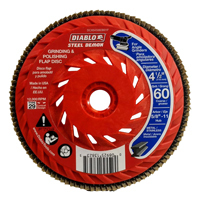 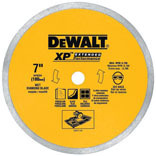 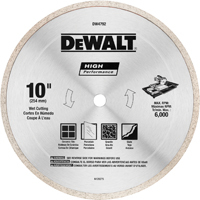 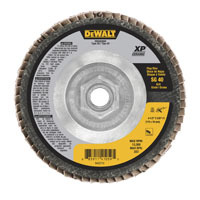 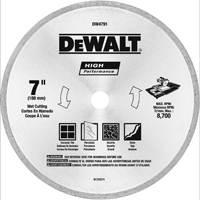 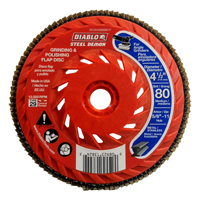 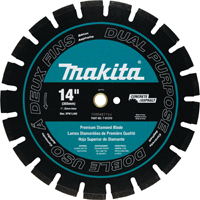 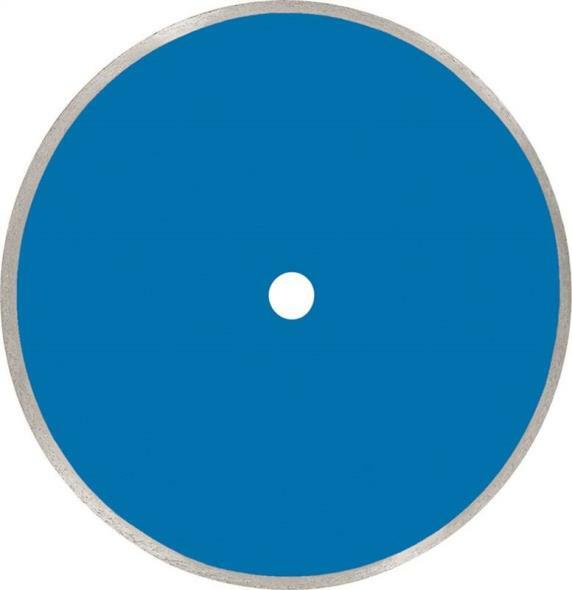 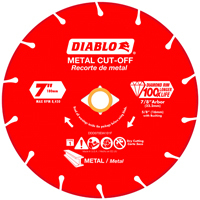 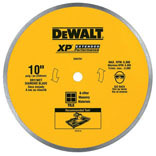 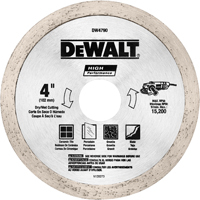 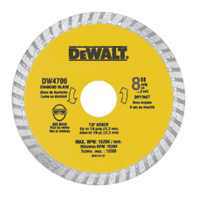 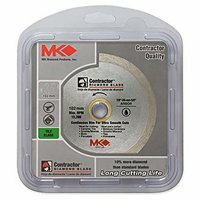 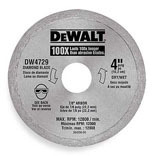 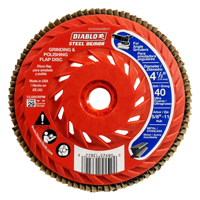 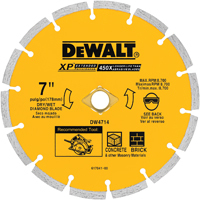 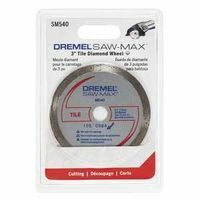 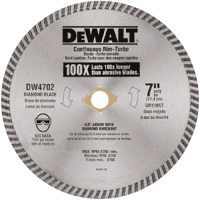 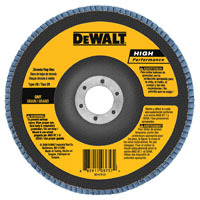 TILE BLADE SIZE:7" ARBOR:5/8"
PREMIUM TILE CUTTING BLADES Extended performance diamond matrix Provides long life & enhance material cutting Continuous rim design provides chip free- cutting in all types of tile Edge thickness .060 DW4761 10 IN. 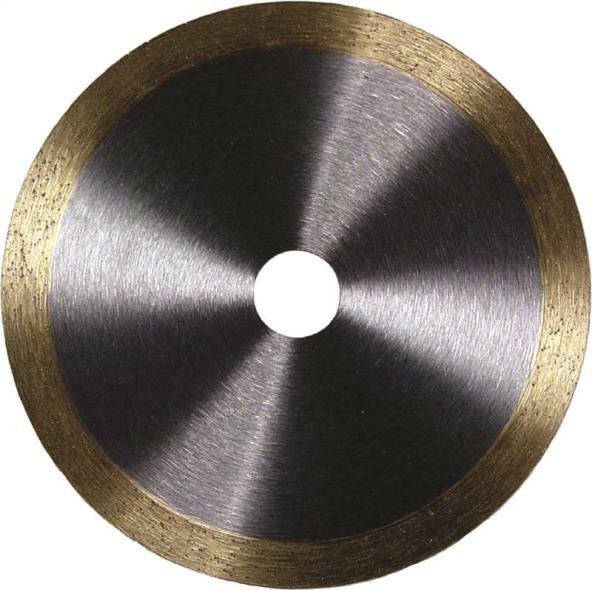 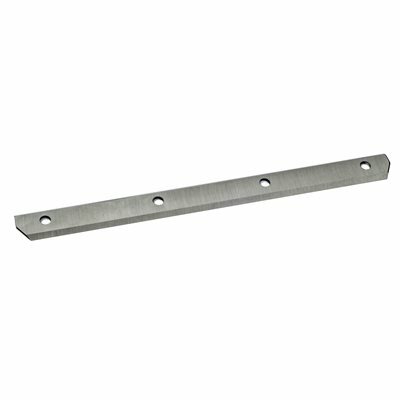 TILE BLADE SIZE:10" ARBOR:5/8"